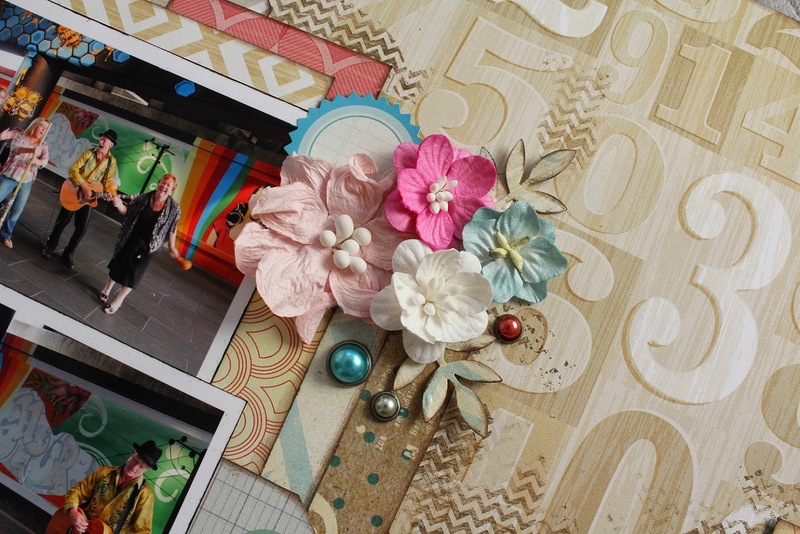 All About Scrapbooks....with something different again this time, just to show how versatile this collection is. I know I keep saying that....but that's because it is true! 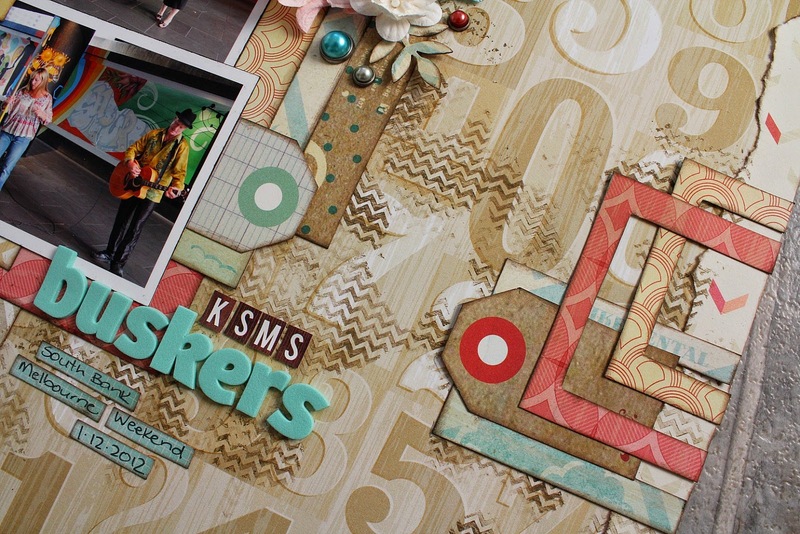 I am loving all the different layouts that I've been able to create with this collection...and they all look very different from each other too. Another paper that I absolutely love is this one I've used for my background - I seem to do that! Use the most favourite papers as my backgrounds :) It is the "Poolside" pp. It soooo is a fab bg pp...LOOOVE those clustered frames on the side & ur girls rule flair....rocks;):):)!!!!! More of those really pretty colours, too....they're Yummy!!!! LOVE your page! 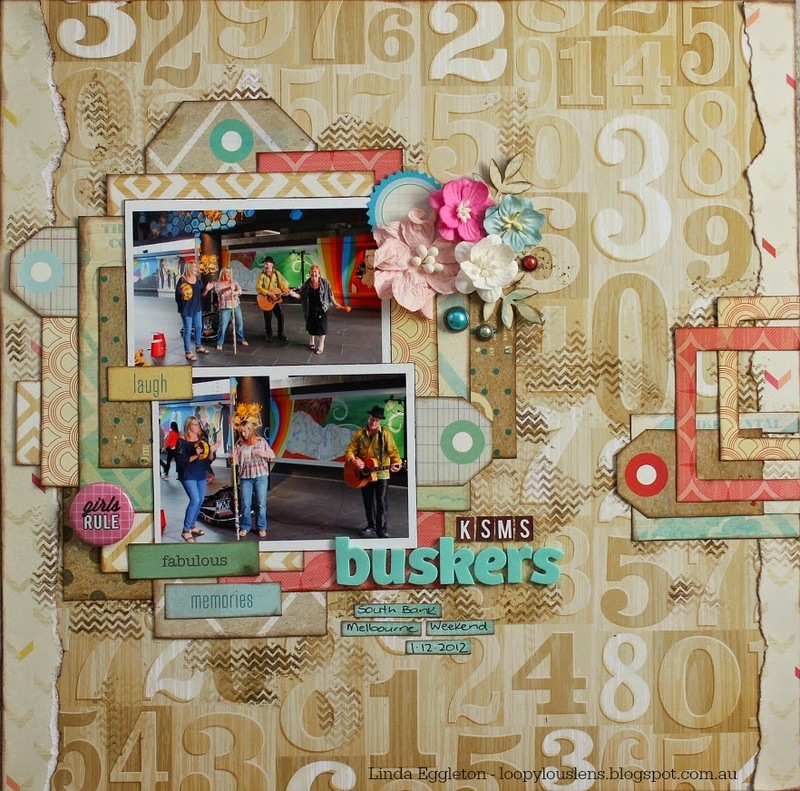 That background is amazing and I love your layering!! WOW!! 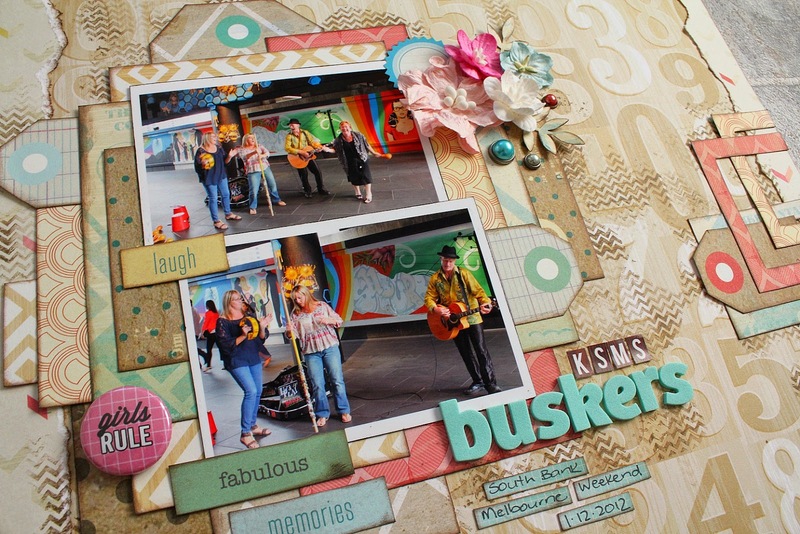 Outstanding layering Linda! Love that the colors in the photos blend so well with the papers. Stunning. So rich in layering. I love all your texture and layers! Beautiful layout! Thanks for playing along at Sketchabilities!